LoadScan director Carey West recently attended a National Hurricane Conference in New Orleans. Attending the conference was a good networking opportunity and provided an excellent chance to demonstrate Loadscan’s abilities, Carey says. 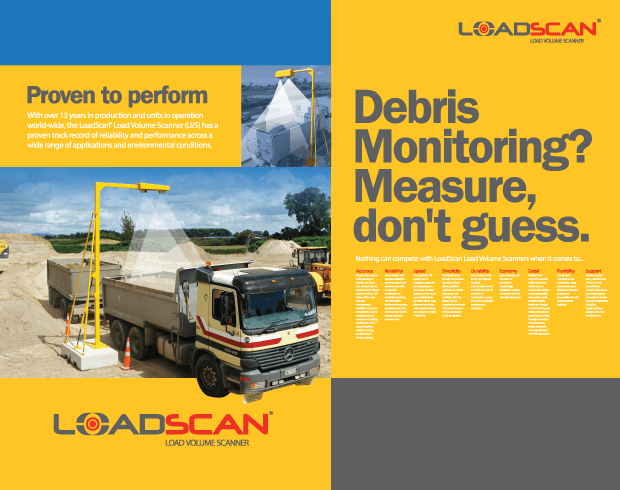 In the lead-up to the visit, Loadscan personnel had been liaising with the debris monitoring companies undertaking the initial stages of the Hurricane Sandy clean up. 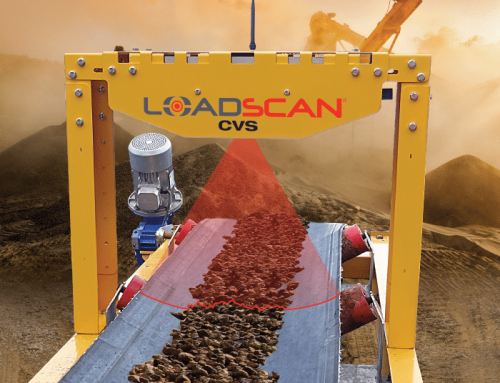 Loadscan’s LVS technology means the amount of debris loaded into trucks can be measured as a percentage of how full the truck bin is and also as cubic yardage, Carey explains. 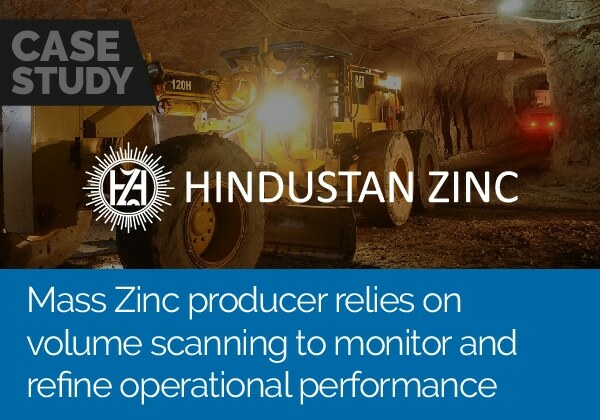 The LVS system has been demonstrated to the debis monitoring companies and shown how it can significantly increase efficiency. 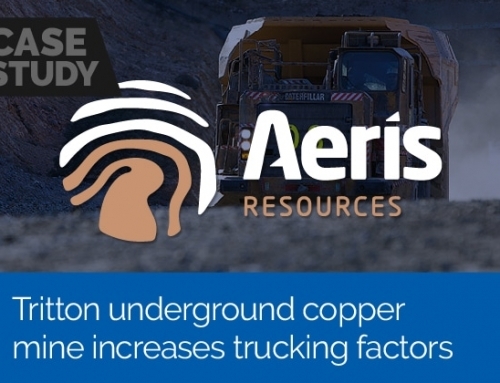 It reduces the time taken to certify the capacity of each individual truck bin. Manually, this has been taking 30-40 minutes; with the Loadscan LVS this can be reduced to three-five minutes. 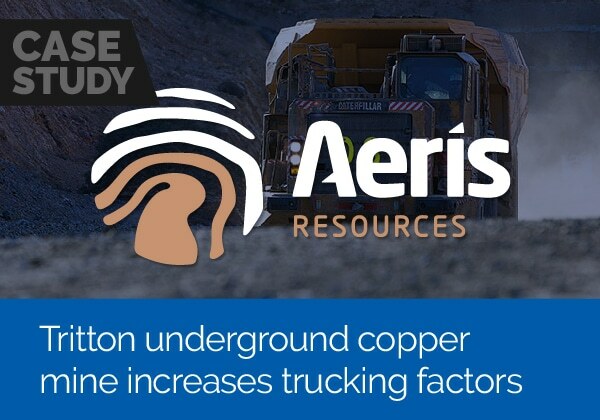 “Currently the debris material has been measured by people looking into the trucks from a tower and estimating the percentage of how full the truck bin is. This is a completely manual process based on a good guess. 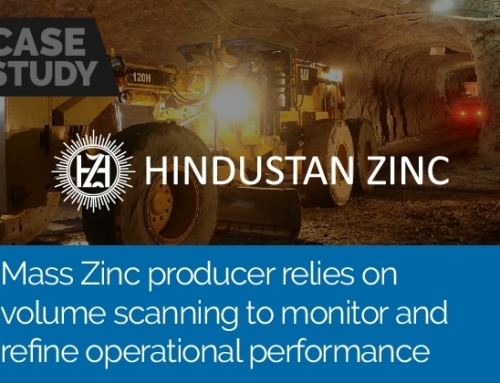 “LVS automates this measurement taking out the uncertainty of the measurement. 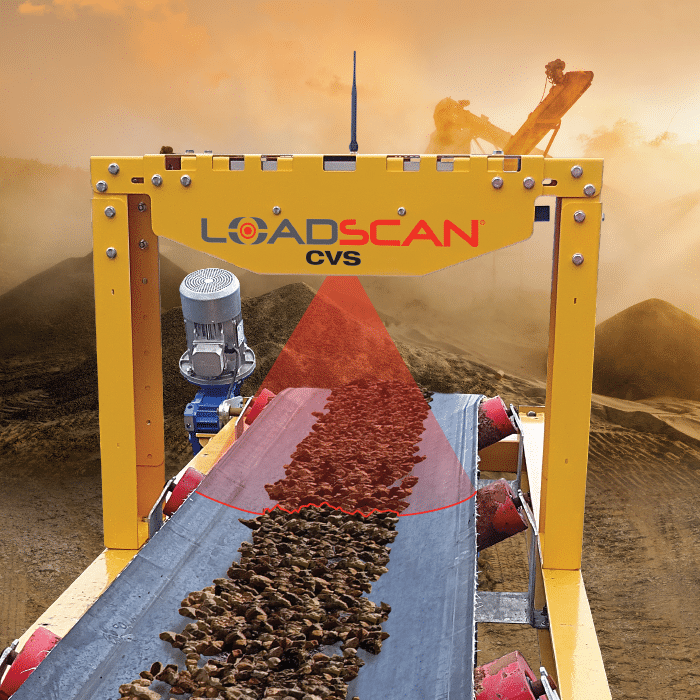 Also, a data file is created for every measurement so that each load can be analysed with the assistance of Loadscan’s revolutionary scan file viewer,” Carey says. He says the response from the conference was most positive from a Loadscan point of view.